Background: Nurses as a member of the care team play an essential role in the care of patients at the end of life and their families. In this study, the correlation between nurses' attitude towards death and the quality of nursing care to patients at the end stages of life in the Intensive Care Unit (ICU) by October 2018 was reviewed. 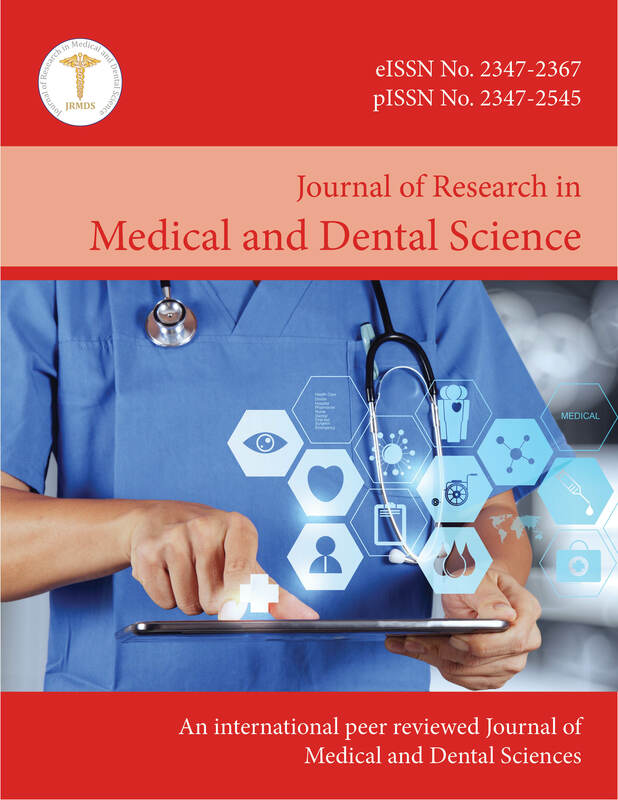 Method and Materials: In this study, internal databases for Persian articles, including SID, MagIran, IranMedex, and also www.irandoc.ac site for dissertations were reviewed as well as PubMed, ISI web of knowledge and Google Scholar databases were assessed to study English articles by October, 2018 and ten articles were finally entered into the study. Results: In this review, 1394 subjects were analysed in the ten selected articles, six articles in Persian and four articles in English including nine observational, and one qualitative study. Conclusion: According to the results, nurses who had completed training courses and patient care workshops had a better attitude to the terminal stage of life. Accordingly, such training can lead to the development of terminal care.